Over 80% of the limited-service segment’s sales comes from QSRs. 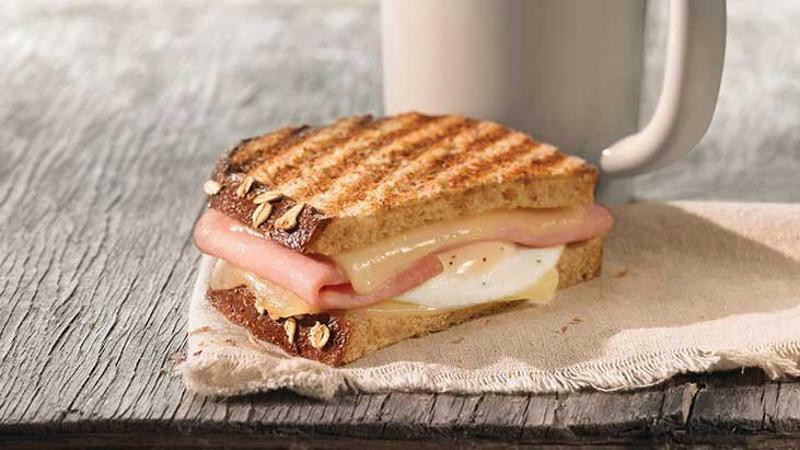 While several menu categories performed well, coffee cafes saw sales grow 9.7%. By upgrading offerings, these coffee concepts (all QSRs) are posing stiff competition for big-name fast-casual players like Panera. Still, fast casual remains the strongest grower, with sales up 8% and units up 8.7%.